Positive inclusion that will prepare you for diverse classroomsDiversity, Inclusion and Engagement presents a clear, socially oriented approach to understanding and developing inclusion in education. It focuses on encouraging pre-service teachers to develop strategies to engage students of all backgrounds, needs and abilities in a diverse classroom. 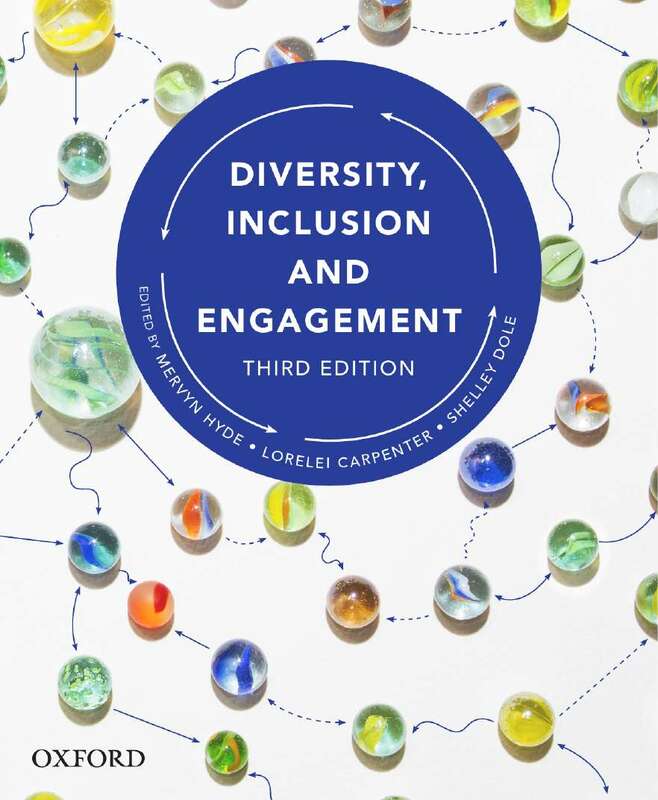 It conveys positive dimensions to promoting the implementation of inclusive education policy in practice, while at the same time focusing on those areas that we know are currently providing challenges for many teachers in engaging students in inclusive learning environments.This third edition responds to constant change in schools, the national curriculum implementation, national and international developments, and heightened expectations of teachers by the public and employers. It includes some new chapters, notably one examining the needs of students facing challenges to their mental health and wellbeing. In addition, there is greater focus within most chapters on key issues, including early intervention, the use of technology, and assessment practices. There are also some new headings to help the instructors and students focus on classroom practice and facilitate individual and group learning.With extensive learning features that blend theoretical issues and context with practical skills, Diversity, Inclusion and Engagement provides pre-service teachers with the knowledge and understanding to manage classroom challenges and develop inclusive learning environments.New to this editionIncreased focus on early intervention with young children, content indicated by new icons in the marginsFocus on the use of technology in the classroom to support diverse learner needs, content indicated by new icons in the marginsNew Chapter – Chapter 16 Supporting Mental Health and Wellbeing: Promotion, Prevention and Intervention New Case studies include voices of students, teachers, parents, teaching aides, and a wider age range of children to illustrate theory working in real life situationDiscussion throughout indicated by icons about the increasing focus on all teachers being responsible for supporting the needs of diverse learners in every classroom, rather than this being the province of “special schools” and specially trained teachers as per new teacher standards.All content and references have been expanded and updated to reflect contemporary trends, issues, new curriculum initiatives, new policies and international developments.